Nebraska Innovation Campus has announced a new partner. Dan Duncan, NIC’s executive director, said Aug. 16 that Epicrop Technologies has moved into space on campus. Epicrop Technologies, a startup founded by faculty at the University of Nebraska-Lincoln, is developing revolutionary epigenetic technology for improving crop yields. Epigenetics is a type of biological information that involves changes in gene expression rather than gene sequence. Epicrop’s technology is based on breakthrough epigenetic discoveries made by professor of agronomy and horticulture Sally Mackenzie’s research group. Epicrop’s epigenetic technology is unique in that it is able to improve crop yields and stress tolerance without making any changes to the DNA sequence of the plant. The results are similar to heterosis or “hybrid vigor.” The technology works by creating more epigenetic diversity than can be accomplished in traditional plant breeding, which is then bred into modern crop varieties to produce higher yields and greater stress tolerance. Epicrop is commercializing its groundbreaking method of using epigenetics to increase yield and stress tolerance in corn, soybeans and wheat. However, the system has the potential to improve nearly any crop, perennial or annual. The improved crops do not contain transgenes or any changes to the plant's DNA sequence. Ultimately, this new epigenetic approach improves traditional plant breeding methods. Justin Raikes, Epicrop’s director of business development, said locating at NIC will allow the company to continue its productive collaboration with the university while having access to cutting-edge facilities. 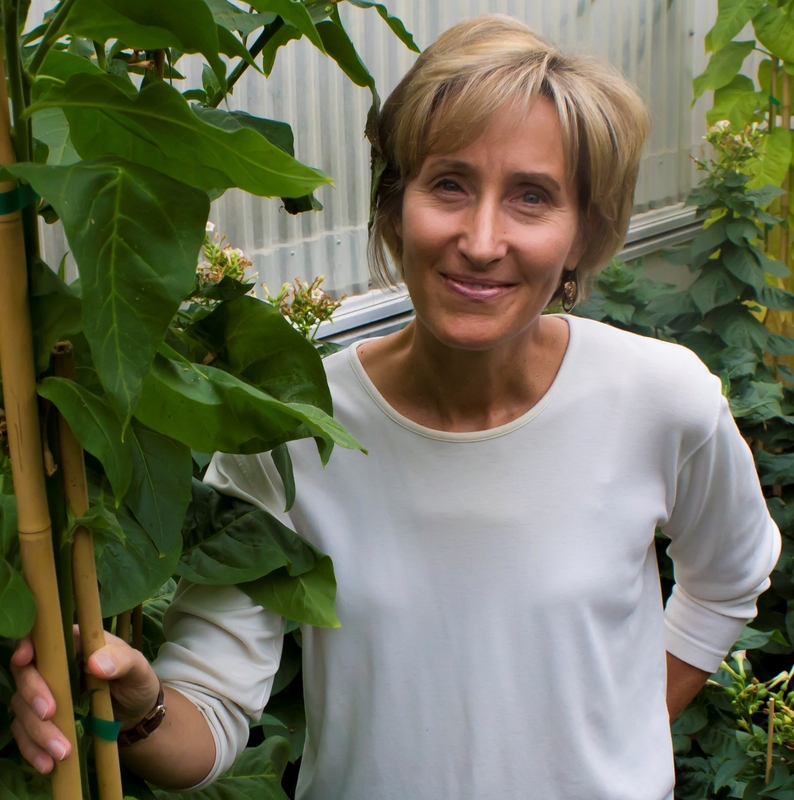 “High-quality greenhouse space is critical for Epicrop to broaden and deepen our work with multiple crop species,” Raikes said. Epicrop has a strong understanding of the importance of increased crop yields to feed a growing population in the face of pressure from climate change. New and innovative approaches and technologies, such as Epicrop’s use of epigenetics to improve crop yields and stress tolerance, will play an important role in feeding the future population. NIC is a research campus designed to facilitate new and in-depth partnerships between the university and private sector businesses. At full build-out, NIC will be a 2.2-million square-foot campus with uniquely designed buildings and amenities that inspire creative activity and engagement, transforming ideas into global innovation. Tetrad Property Group is the private sector development partner for NIC. Tetrad provides a full range of development services for the campus, including master planning, construction management, leasing and property management. Epicrop Technologies Inc. is a privately funded company based in Lincoln.